Breakout Chicago rapper Noname's music became an instant hit when she released her 'Telefone' mix tape in 2016. Two years later, the rapper brought out 'Room 25,' an insightful and personal debut album that received just as much positive acclaim as her last project. 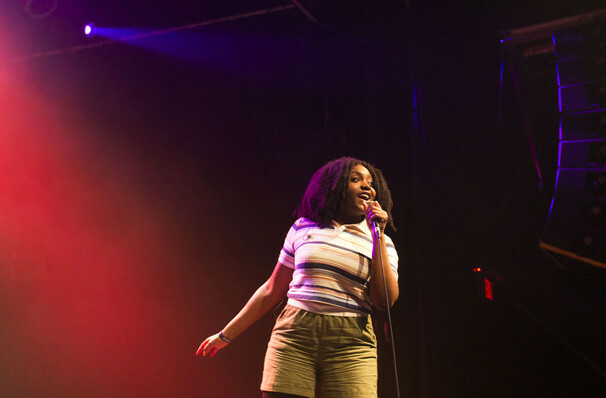 Noname is a poet as well as a rapper which is showcased through her witty and storytelling lyrics. She started to become noted in the industry after featuring on Chance the Rapper's Coloring Book before launching her own career via her popular Telefone mixtape which was critically acclaimed. Room 25 was released in September and was praised for providing an insight into the rapper's personal thoughts and musings on society. Sound good to you? 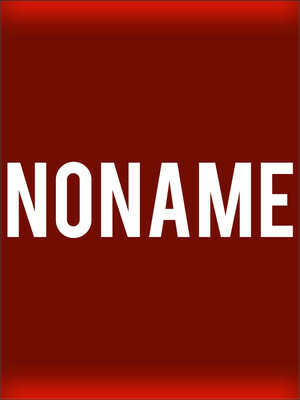 Share this page on social media and let your friends know about Noname at Corona Theatre. Please note: All prices are listed in US Dollars (USD). The term Corona Theatre and/or Noname as well as all associated graphics, logos, and/or other trademarks, tradenames or copyrights are the property of the Corona Theatre and/or Noname and are used herein for factual descriptive purposes only. We are in no way associated with or authorized by the Corona Theatre and/or Noname and neither that entity nor any of its affiliates have licensed or endorsed us to sell tickets, goods and or services in conjunction with their events.